More than a dozen anti-garbage dump protesters have been arrested outside Moscow a week after children in another town in the region were reportedly poisoned by toxic gases from a landfill. 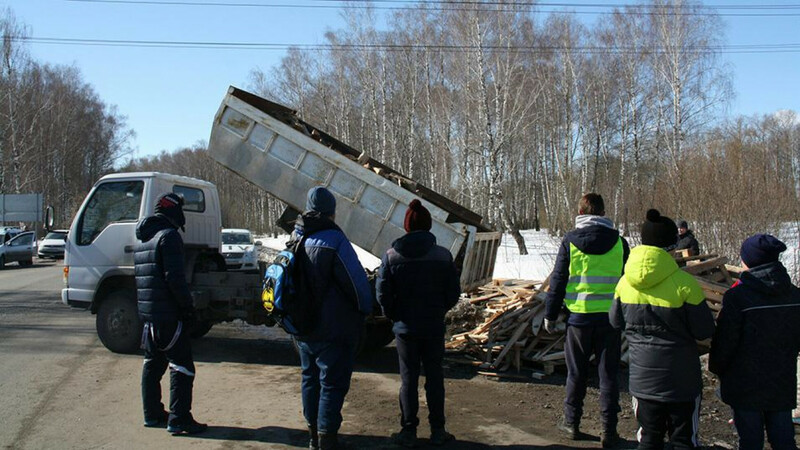 Residents of the town of Kolomna, 100 kilometers southeast of Moscow, have been blocking garbage trucks from entering the Volovichi landfill from March 25 in a protest against foul smells and overcapacity. Last Wednesday, residents in the town of Volokolamsk, 100 kilometers west of Moscow, took to the streets after 57 children sought medical attention on complaints of nausea and dizziness linked to landfill gases. 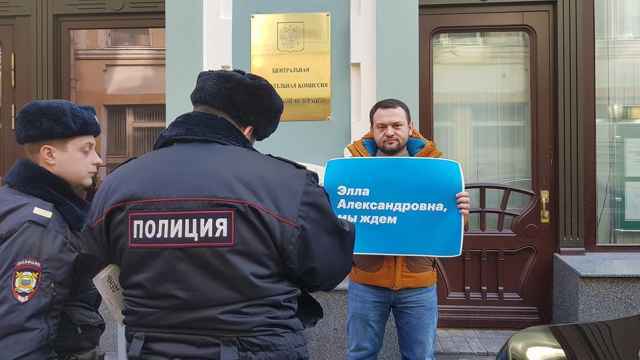 Police detained up to 30 people on the fourth day of the landfill rally in Kolomna late on Wednesday, witnesses told the Vedomosti business daily. “My daughter was in the car when police officers began to detain me. 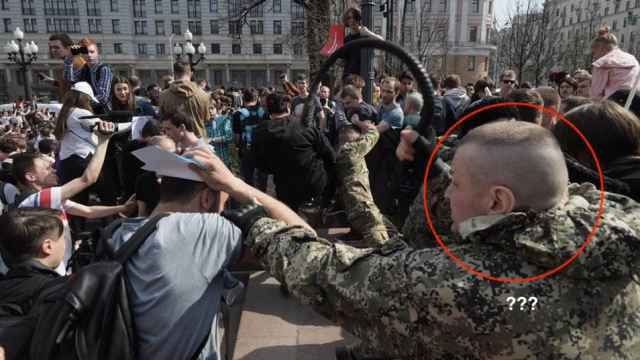 I asked to take my daughter with me,” one unnamed protester was cited as saying. As seen in footage posted on social media by a local newspaper, a group of protesters outside Kolomna physically blocked trucks from entering the road leading to the garbage dump, while allowing other cars to pass. “They brought in firewood, kindled bonfires by the roadside. That, after all, creates a danger for passing cars,” Vedomosti cited Lebedev as saying.